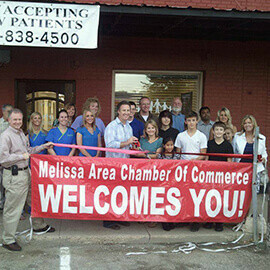 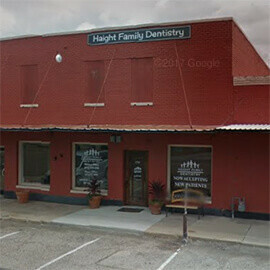 The Haight Family Dentistry Melissa office is located at 1711 Cooper Street, Melissa, Texas 75454. 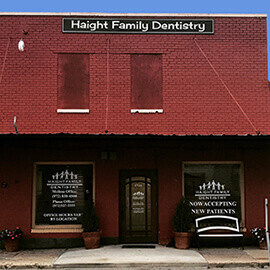 At Haight Family Dentistry, we work tirelessly to provide the beautiful, healthy smiles our patients desire. 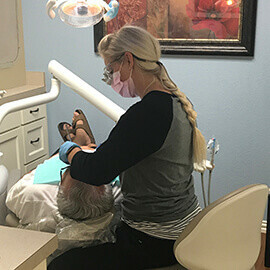 We do this by staying up to date on the latest technologies, offering flexible hours, affordable and flexible financing, customized treatment plans built around your goals, and same-day treatments. 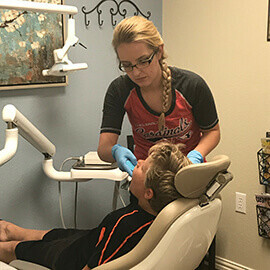 Our primary goal is to exceed your expectations for a dental practice by bringing you world-class dental service and quality – at a price you can afford. 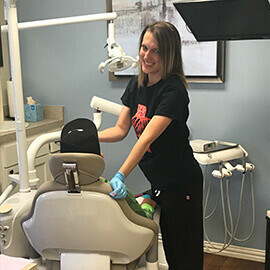 At Haight Family Dentistry we will design a dental plan that is custom-built for your goals, your budget, and your lifestyle.